We are offering another 12 week group incorporating Brene’ Brown’s Connections Curriculum with Trauma Focused Equine Assisted Psychotherapy and Learning (TF-EAP). 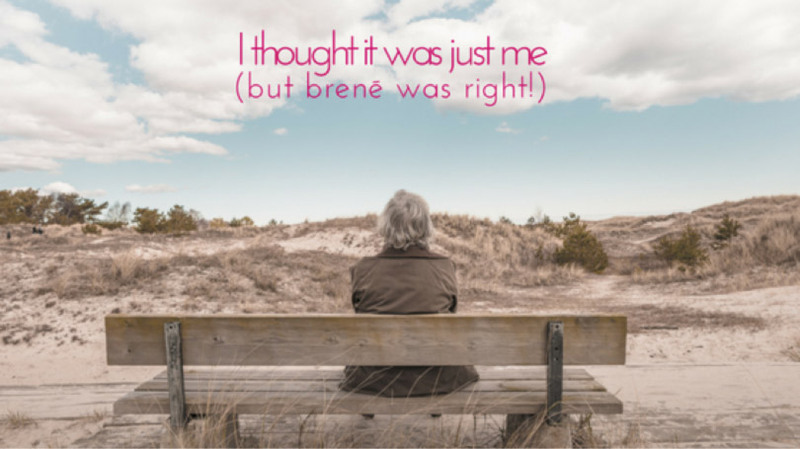 Brene’ Brown addresses shame and vulnerability and how connection is impacted by the ability to be vulnerable. TF-EAP allows us to have an experiential way of practicing what we are hoping to achieve- a Connected Relationship! Combining these two models creates an incredibly powerful combination! We cannot fake the desire to connect, and we must learn to set aside feelings of shame and be willing to be vulnerable if we are to have a connection with ourselves or another living being. This group will transforms how you look at and approach relationships.